Have you started using Community Financial’s eBanking or Mobile Banking yet? The biggest benefits of using online banking services are convenience, security, and an easy way to go green. Let’s explore some other benefits of using online or mobile banking. Want to learn all of the benefits eBanking provides? Visit cfcu.org/ebanking or watch our eBanking Benefits Video to learn more! Community Financial’s mobile banking app is designed to make banking easier. Did you know you can use mobile banking to do more than check your account balances? Watch our Mobile Banking Video to learn the benefits our mobile app provides! 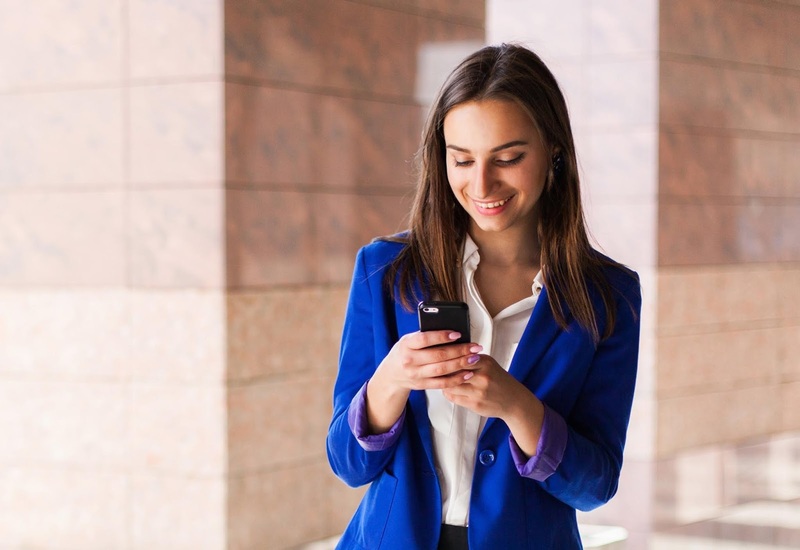 Mobile banking won’t replace traditional, face-to-face interaction. There will always be a place in the credit union service standards for the human interaction. What mobile banking apps offer is a wonderful supplement to those high-quality services. Visit cfcu.org/mobile to learn more about our mobile app.